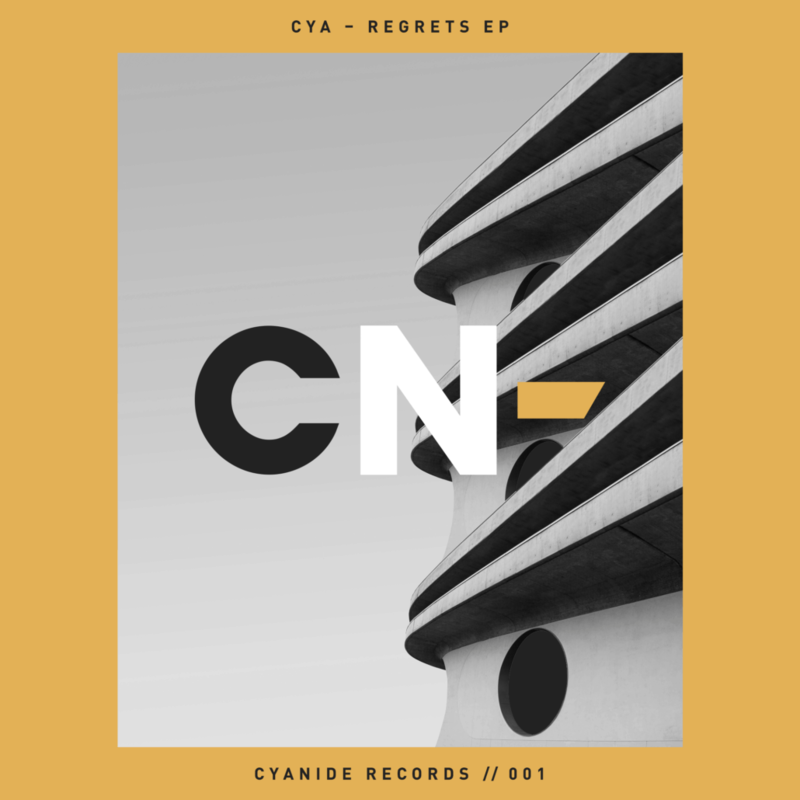 Cyanide Records opens their account with true statement of intent, as CYA release “Regrets EP“. In n ever-saturating music industry, it takes a truly incredible sound to cut through the monotony and stand alone as a hopeful future. 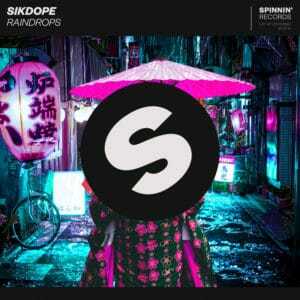 With three tracks of sonic art, euphoria is the perfect word to describe the release. From the bursting energy of the title track, “Regrets“, to the continual melodic harmony of “Daybreak” , and the passive aggressive rolling groove of “Unity“, the “Regrets EP” caters multiple motions in an aural journey of sound, with a tangible storyline, which promises to be continued with further releases. 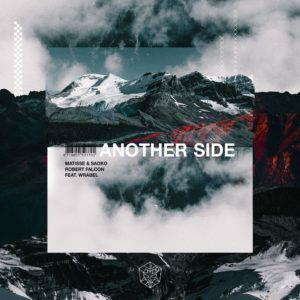 Last year enigmatic duo CYA remixed Highly Sedated’s fourth single ‘Last Call’ from debut album ‘All We Have Is Now‘, released on via Steve Angello’s SIZE Records and also Axwell Λ Ingrosso – Dancing Alone for Astralwerks Records. In 2017, CYA also remixed the atmospheric original ‘Make Love’ and delivered a fresh rework for Grum’s ‘The Love You Feel’ on Anjunabeats and CID’s single “Believer” on Big Beat Records. The ultra talented Spanish duo who were one of the break out artists of 2017 with the release of “Mistakes” have just released their highly anticipated Regrets EP. Out now as the debut release on their new label Cyanide Records, the three tracks again represent the truly remarkable emotionally evocative power of their progressive sound. 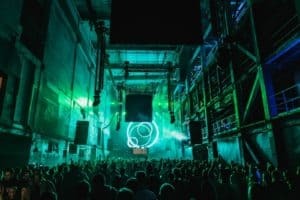 BBC Radio 1 already support “Regrets EP”, with Pete Tong and Danny Howard spinning “Daybreak” and “Unity” respectively, while Ferry Corsten dropped “Unity” on his radio show! With hope to have the chance to interview the talented duo in 2019 and learn more about CYA’s approach to their music. Listen to the track below and tell us your thoughts in the comments.